We dive deep into your current business performance and implement an online marketing strategy for business growth based on factual reporting and information gathering. We’ll give you the tools and knowledge all geared towards growing your business utilising the platforms that work best for your industry and level of competition. We provide options for you to create better results. We do this by providing factual information. If the mumbo jumbo isn’t for you, we’re happy to do it ALL. Yep, all your social media, Google rankings, ad management, graphics and updates. Whatever option you decide works for you, we’ll still be annoying you to stay on top of your online presence with constant reporting and competition tracking. At Red Chameleon we offer by the hour service rate options! 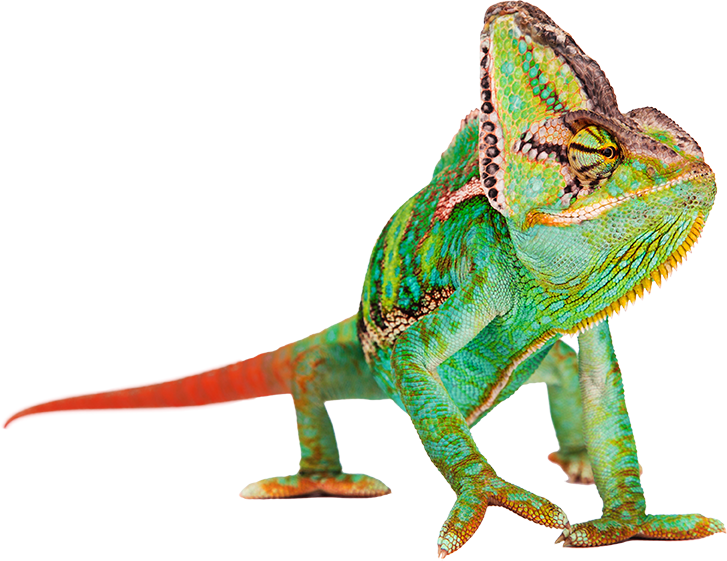 Red Chameleon with help you implement a strategy! Then we will either show you what to do or do if for you. Simple! Pay Per Click is one of the fastest ways to grow your business with digital marketing. We can give you new clients for your business tomorrow! Online reputation management and advertising campaigns in social media! We will show you how to effectively marketing on social media. We build websites that convert and attract more customers. First, we audit (teach), research (facts) and design (branding) for the best results. First book a local SEO audit and then well discuss directory submission, online reputation management and voice search strategies. Depending on your unique situation we can fully service or train you with ongoing tasks. Digital marketing is the platform for all your business enquiries. It’s the most important piece of equipment in your business toolbox. Red Chameleon provide options for online marketing training and support to DIY and fully loaded & managed service options. Talk to us today and book your detailed audit reports, training options and proposal documentation. Its best to know upfront exactly what your business is up against, competition budgets, current rankings reports and more and we can help you with that and maintain a steady business growth. We are transparent ``Fact Finders`` and we work with our clients directly to understand and grow your business faster! Just had our website built by Red Chameleon. Can’t recommend them highly enough. Thanks, Rob and the team, you are true professionals – I wish I could rate 6 stars! Order this very in-depth customised SEO report today! © 2019 All Rights Reserved. Red Chameleon SEO.